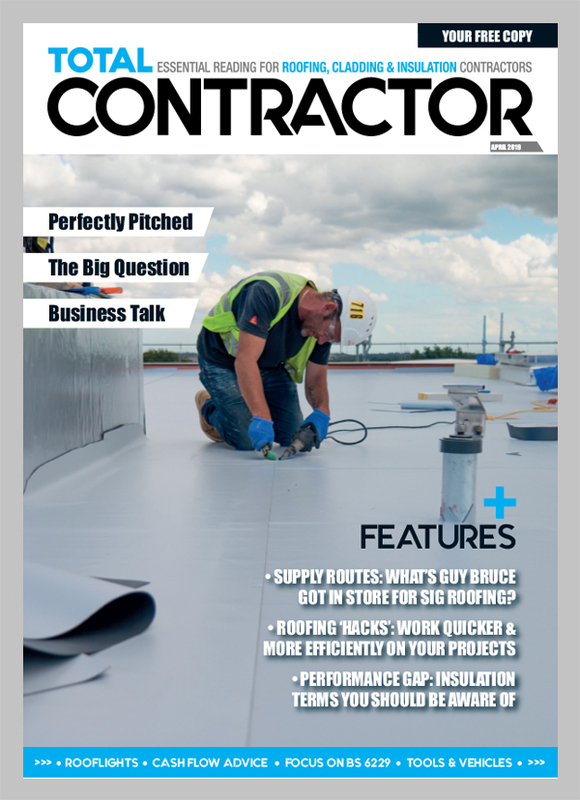 This month, the Inspector gives the lowdown on the important issue of substrate preparation. 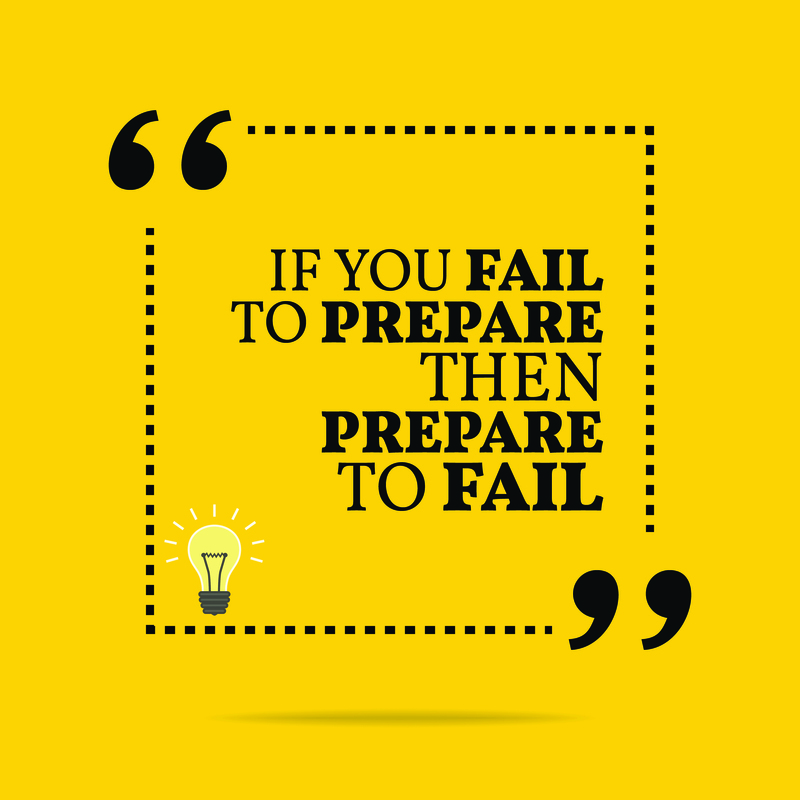 Abraham Lincoln once famously quoted ‘Give me six hours to chop down a tree and I will spend the first four sharpening the axe’ – and it is a phrase commonly used to highlight the importance of preparation in a given task. The construction industry is no different, as substrate preparation is essential to the success of any roofing installation. Regardless of the substrate composition, it is the foundation that serves as the platform for the roof covering to be successfully installed. The modern roofer will encounter a number of different substrates, all of which will have a unique preparation approach. Whether it is a new-build or refurbishment project, preparation of the substrate will be key to its success and longevity. A new concrete surface and a 20-year old asphalt roof will both have different requirements but they should both receive the same level of attention and thoroughness in approach. Proper substrate preparation should start with a thorough inspection and assessment of on-site conditions to determine what concerns need to be addressed to meet the material specification, and to ensure a successful installation for the life of the roof covering. 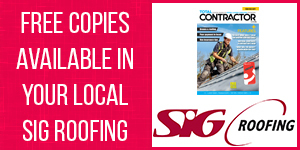 When assessing a substrate, the contractor must take into account the type of roofing specified, the environment in which it will be used and the stresses it will be subjected to during its service life. Improper or inadequate preparation can lead to construction delays, costly repairs and / or premature failure of the roofing system. The key to success is achieving a proper bond between all materials through correct substrate assessment, preparation and application. This will usually start with cleaning and preparing the surface to receive its proposed covering. New surfaces such as timber, concrete and metal may not require the same level of preparation that an existing asphalt or bitumen roof may do, but the contractor should always provide a dry, even and level surface, free of dirt, dust, oil and grease. Ensuring the substrate is dry is arguably the most important factor and was something echoed in last month’s issue regarding material storage. Residual moisture can have a long-term effect on a project – particularly within its fabric and materials – and is a notorious problem in the industry. Too often we see existing surfaces that are sometimes insufficiently dried or not allowed adequate time to dry out naturally. This moisture – which isn’t always visible to the naked eye – will compromise the bond between materials, and will expand and contract through UV exposure, causing products to blister and bubble as a result.  The client is then left with a brand new roof that is not aesthetically pleasing and may require an onerous maintenance schedule to monitor and repair the blisters – something that could have been avoided had the substrate been dry on initial application. We understand the construction industry is a fast-paced environment and the UK climate doesn’t always allow works to progress according to schedule, but allowing materials to fully cure and protecting the roof from the elements can at least prevent a number of issues later in its life. Adequate cleaning of the substrate and the removal of surface contaminants will also allow primers and repair materials to have direct contact with the substrate. Roughing up the surface will provide increased anchorage of the applied material. 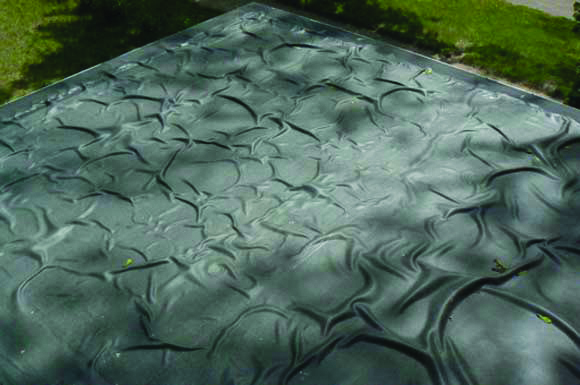 A common misconception is that a new surface doesn’t need priming; this simply isn’t true, as a primer will offer the best opportunity for the product to bond to its surface and to ensure adhesion is at its maximum. 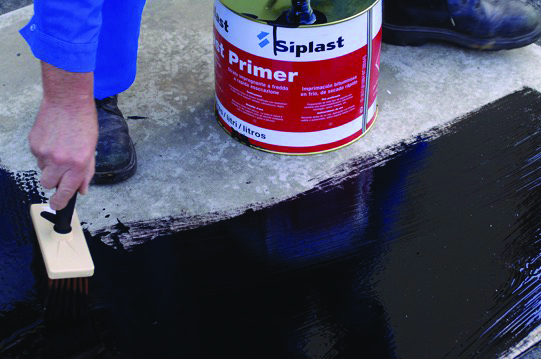 The correct specification of the primer is also just as critical because some waterproofing systems have substrate specific primers for the same application. It is therefore essential that the contractor is familiar with the system’s primer, the specific substrates they should be used on, and the minimum / maximum temperature ranges they should be applied in. Failures tend to occur when contractors try to find a more economical primer or adhesive from a third party manufacturer. Slight variations in chemical compositions can have an adverse reaction as shown in the image on the previous page. Whilst a few pounds may be saved on a primer or adhesive from elsewhere, it may cost a lot more to replace the covering should a failure arise in the future. If there is any doubt, the contractor should always check with the manufacturer, their product literature and labelling.